It's a good idea to set up your router's wireless network name and password so that nearby users can't use your connection without your knowledge. It is fairly easy to do, but for those who want their router already configured when it arrives, we can set up your router with the network name and password of your choice before shipping for $15. If your application requires IP passthrough, we can configure the router prior to shipping so it can easily be dropped into your network. When you have an office full of employees clamoring for data or mission-critical equipment that requires connectivity, you need a solution that is fast, reliable and affordable. 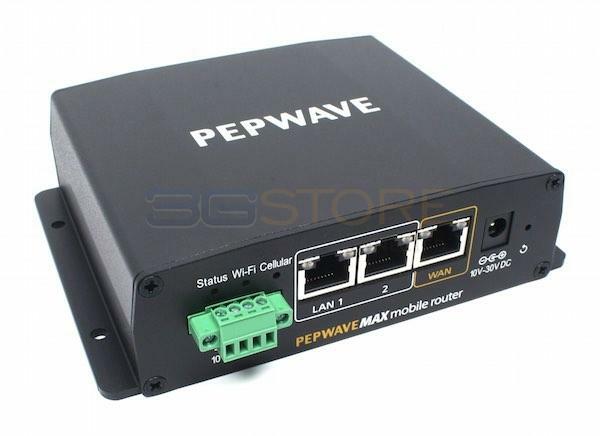 Shop at 3GStore for the Pepwave MAX BR1 Router that offers always-on M2M connectivity to meet your enterprise service needs. In addition to 2.4GHz 802.11n WiFi, this Pepwave router has a built-in 3G/4G/LTE modem that supports major cellular data providers throughout North America. Thanks to automatic failover switching, you will always be connected either in the office or on the go. The compact Pepwave BR1 mobile router can be integrated into your existing network or set up as a stand-alone router. In a failover setup, if the primary connection goes down, SpeedFusion failover technology will keep this device connected as it auto-switches to WiFi as WAN or 3G/4G/LTE service. 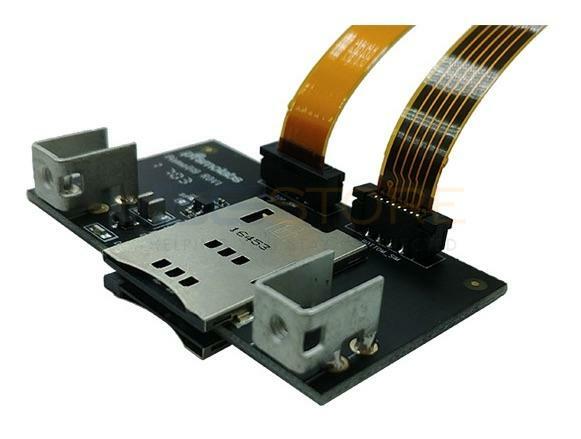 The modem chip is built directly into the MAX BR-1 — all you need to connect is an active SIM card from your provider. You can even add SIM cards from multiple carriers for redundant back-up, border crossing or to avoid hitting data caps. In addition to providing a backup internet connection, the MAX BR1 Classic embedded router is ideal for ATMs, kiosks, surveillance, first responders, healthcare and other situations where constant connectivity is needed. You can also manage vehicle fleets remotely thanks to built-in GPS tracking with InControl 2 cloud management software (free for the first year). Its rugged design and high temperature threshold mean it can be deployed in environments ranging from server rooms to commercial vehicles. All major American data carriers are supported, including Verizon, AT&T, Sprint and T-Mobile. 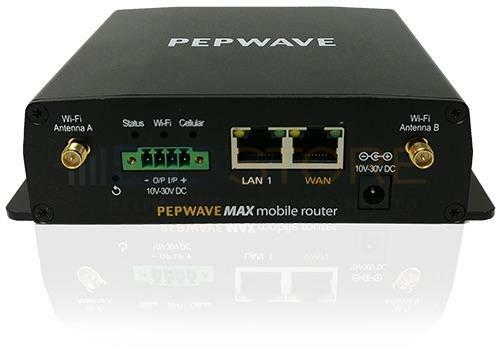 All hardware and accessories are included to get started with your Pepwave MAX BR1 LTE router, including two 4G/LTE antennas, a WiFi antenna, a GPS antenna and a 12-volt AC power supply. 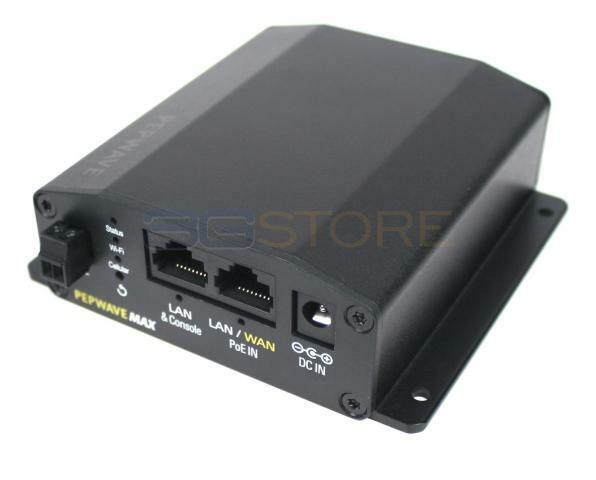 5Gstore.com can also pre-configure your embedded router with a wireless network name and password, or add IP Passthrough for easy integration. You’ll receive a year of free tech support and 24/7 access to our online support portal with your purchase. The MAX BR1 offers redundant SIM slots with automatic switching, DC or terminal block power capability, advanced GPS fleet tracking, and remote management, all packed into a durable metal enclosure. It is also Verizon XLTE certified. In case of a WAN failure, SpeedFusion technology powers the MAX BR1 for instant failover. The MAX BR1 is equipped with a terminal block for secure power installation in vehicles and other locations. Got expensive landline connections? Deploy the MAX BR1 and take advantage of high-speed LTE to save time and cut costs. The unit is built well and simple to set up (even for those of us who are not up to par with technology), but Iâ€™m still left with a lot of questions about specs. Manuals and videos assume the user understands tech lingo, which can be frustrating. That said, I work from home using this product (a wired connection was a must) and have no complaints about functionality. 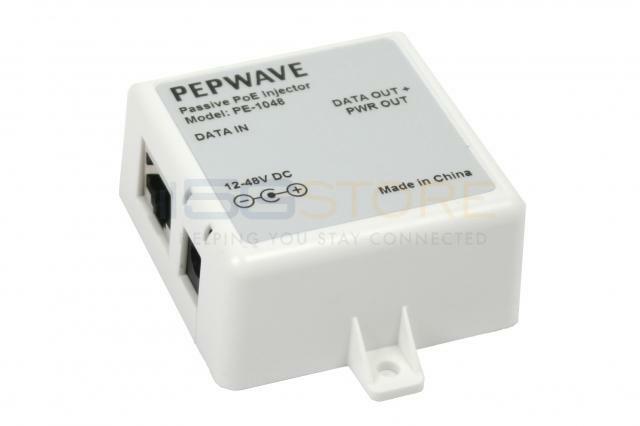 The Pepwave products are designed for reliability. We needed to create a robust communications platform for a major engineering firm that could be rolled out across North America to monitor and record industrial testing processes. 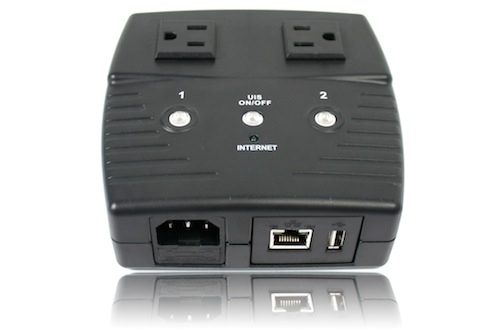 This router together with their companion Pepwave VPN gateway product allowed us to easily create an expandable virtual private network over cellular. 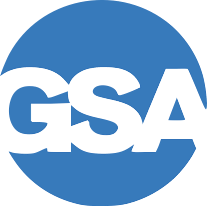 3GStore was the only resource we found that had the technical personnel on staff to provide the guidance required to assist in the design and implementation of such a network. We have purchased from them before; they are proving to be a vendor we can rely on for the long term. If power is lost will the unit come back fully on line without any external operator input. Yes, it will fully come back on. Verizon just notified us that they will only issue new static addresses in IPv6. Will this device suport? Yes, Peplink has confirmed that firmware will be released prior to June 30th that will support IPv6. Does this unit have captive portal for guest access, or terms my guests must accept before use? Yes! The BR1 has a captive portal feature which can redirect users to a terms and conditions page. 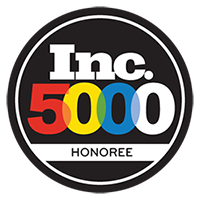 Once they accept, they can be sent to their original destination or redirected to a page you choose such as a company site, etc. Can this be mounted at any angle? The antennas should be positioned perpendicular to the ground, and they do bend and swivel to accommodate this. The BR1 itself can be in any orientation or positioning. Will this unit work in the bahamas? 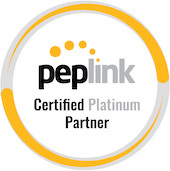 Peplink does not specifically have Bahamas listed in their supported networks, so carriers there may not be able to activate new service for the device. However, if the carrier supports the same band/frequencies as the Max BR1 does, and you can get an active SIM from another device, it may work (these are listed on the General tab on this product page). How do you have this connected to a prepaid plan from Verizon? Verizon has some limitations on which devices can be activated on pre-paid plans. You will need to discuss with them to see if they will allow this model to be activated on pre-paid. If they say no, you may be able to workaround that by activating a pre-paid plan on a device they DO allow (e.g. a USB modem) and then taking the SIM card out and putting it into the router instead. Is the WiFi 2.4ghz and 5.0Ghz or only 2.4? The wifi is only 2.4ghz. I am going to use this with AT&T- Is the GoPhone SIM card the correct data card for this? The prepaid GoPhone SIMS from AT&T should work in the BR1, as long as they include a data plan and are not talk/text only.